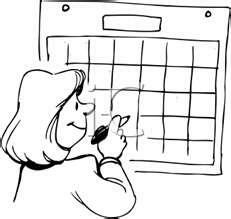 Reminder to all parents: Athletes must have a current physical turned in to the Athletic Department before the first day of practice for their team. Please do not give the physical to the coach. Athletes who do not have a current physical by the first day of practice will not practice or participate until the physical is current. A blank physical form may be picked up in the Athletic Office, or use the link below. Print a 2018-19 sports physical here. Any Miami East girl in grades 3-5 who is interested in free pitching lessons, should contact Varsity softball coach, Brian Kadel at bkadel@miamieast.k12.oh.us. Lessons will be offered on Sundays starting in November and going through the winter. Space is limited, so contact early to reserve a spot. 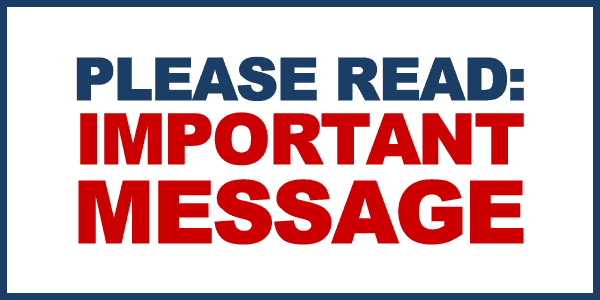 Miami East Local Schools policy for HIGH school attendance and eligibility: High School student/athletes must be in attendance by 9:10 a.m. and must remain in school until 12:58 p.m. in order to be eligible to play in a contest that night or practice that day. The Miami East Athletic Department is now offering two types of season passes for athletic events. 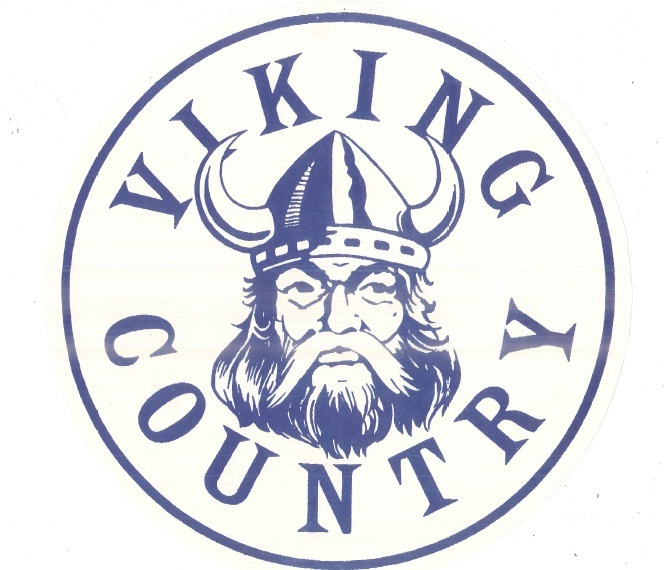 The Viking Pride pass is an all- season pass will admit one person to all athletic events for a school year for both high school and junior high events. The cost of each pass is $150. Viking fans may also purchase a limited season pass. These punch passes are only good for 10 admissions, but those can be any home sporting event. 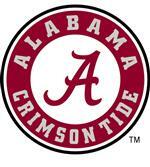 Punch passes may be purchased for students or adults, high school or junior high events. The price for an adult pass for high school games is $54, while a student pass for high school games is $20. The cost of an adult pass for junior high games will be $36, while a student pass for junior high games will be $20. Regular presale tickets prices will still be in effect. All admissions at the gate/door for high school games will be $6. All admissions at the gate/door for junior high games will be $4. High school students may purchase presale tickets at a discount if they have a white card or a blue card. White card holders may purchase their presale ticket for $2, while blue card holders will be admitted for free. All blue and white card holders must get a ticket from Mrs. Snider, no cards will be honored at the gate. All passes can be purchased in the Athletic Department. These passes are good only for home games and are not accepted at any OHSAA sponsored tournament game. Reminder that the team and action photos used on this site are property of Color Green Creative and are not meant to be copied. They are for use only on this website. The Miami East Local School District requires that in order to participate in interscholastic sports, all student/athletes must have insurance coverage. For those families who do not have sufficient insurance coverage the Miami East Athletic Department has options available. Congratulations to Varsity boys basketball coach Allen Mack. 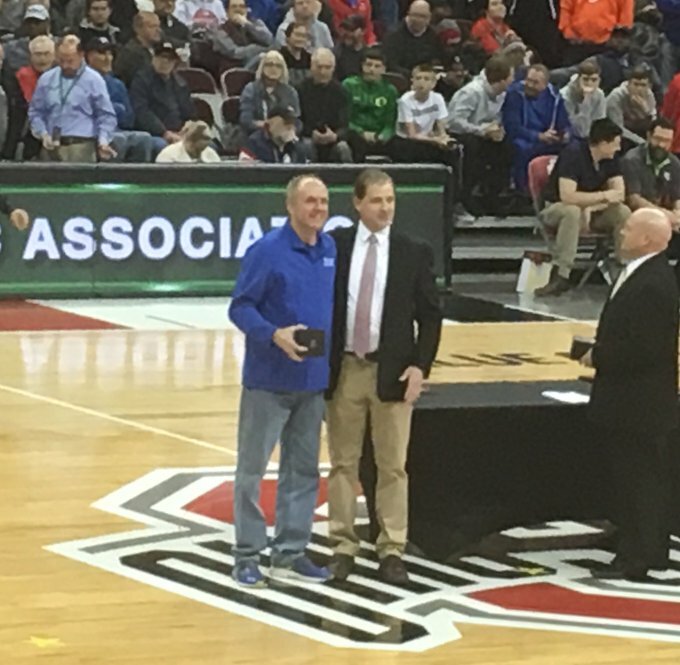 He was recognized by the OHSAA while at the state tournament, for having 400 career wins. The Miami East Athletic Department is looking for a boys golf coach for the 2019 season. If you are interested, please call Athletic Director Scott Donaldson at 937-335-7070 extension 3005.